I love this photo from Huntington Beach. Not because there’s anything special about it per se, but because this guy is just so perfect. He looks like he parachuted directly out of Baywatch or The OC. 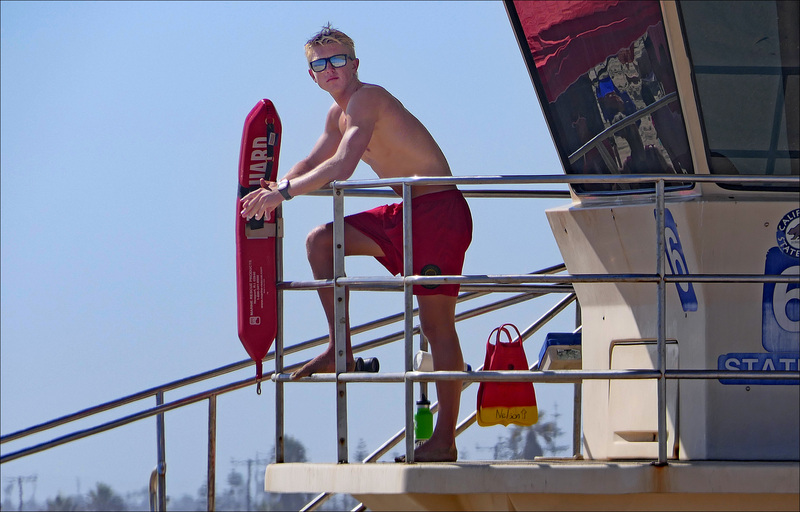 He is the perfect Southern California lifeguard.